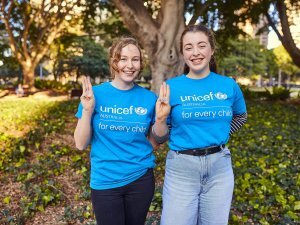 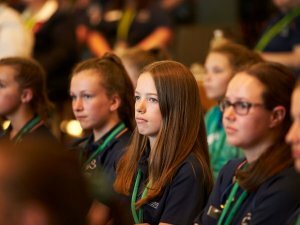 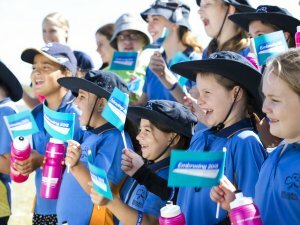 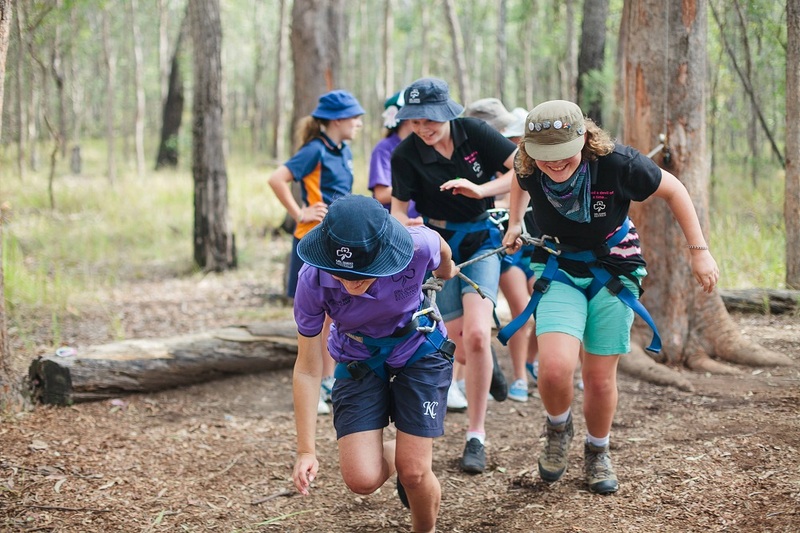 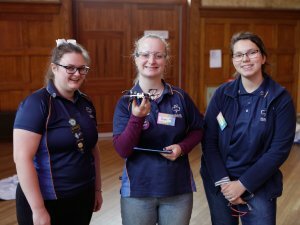 What’s it like being a UNICEF Australia Young Ambassador? 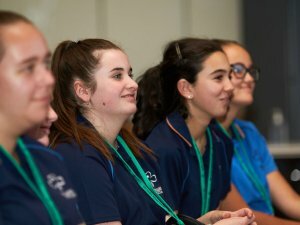 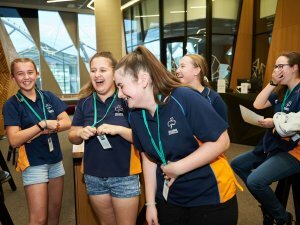 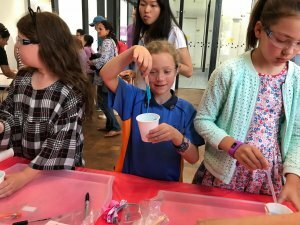 16 Apr 2019 / Comments Off on What’s it like being a UNICEF Australia Young Ambassador? 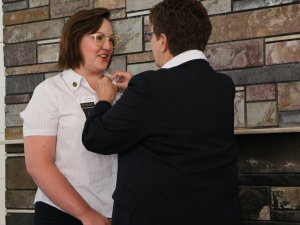 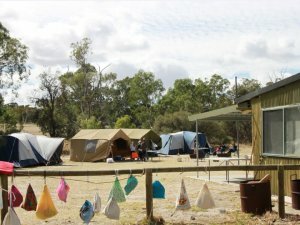 09 Apr 2019 / Comments Off on Photo Album: 50 Years of Camping!